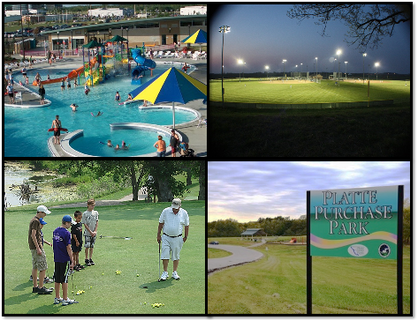 Platte County Sports Commission is proud to be associated with a wide variety of activity and venue sites for all types of sports. These site are easily located and accessible to all. Platte County is especially proud to have several "inclusive recreation" organizations that provide opportunities for participants with special needs.